A door can say a lot about your home, so here at Landmark Windows we offer a wide range to help you choose the right one. 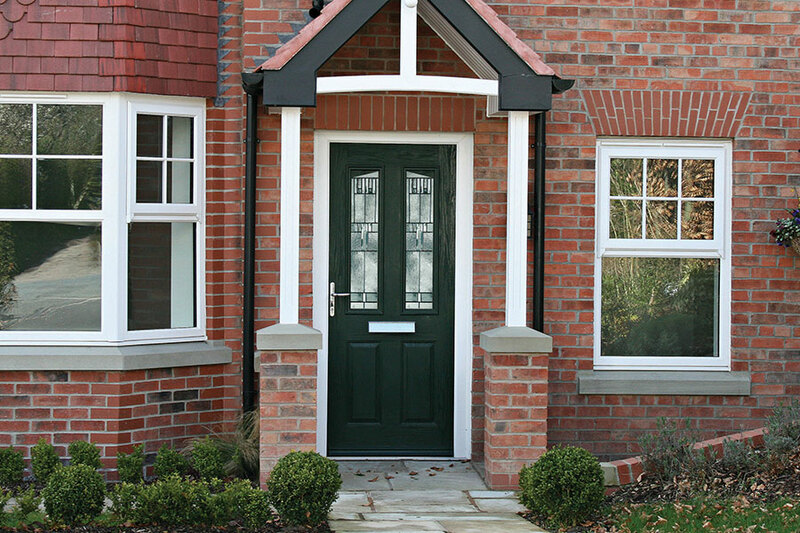 A good door can add character to a home while still protecting against the elements. Our doors are affordable options to allow everyone to enjoy these benefits. 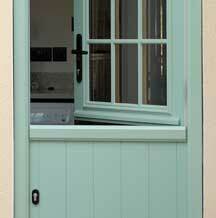 We offer an extensive range of entrance doors, bifolds and patio doors in a range of materials. Any door from Landmark will enhance your home as well as providing security and keeping the cold at bay. Choose from uPVC, aluminium or composite materials; whatever you require from your door we can provide the right solution for you. One of the most secure doors you can have; composite doors are virtually maintenance free and provide excellent insulation. 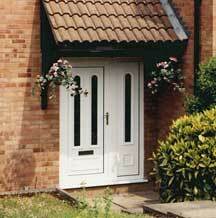 An ever popular choice, uPVC front doors offer security with reliability. With a choice of colours, they can be customised as you wish. 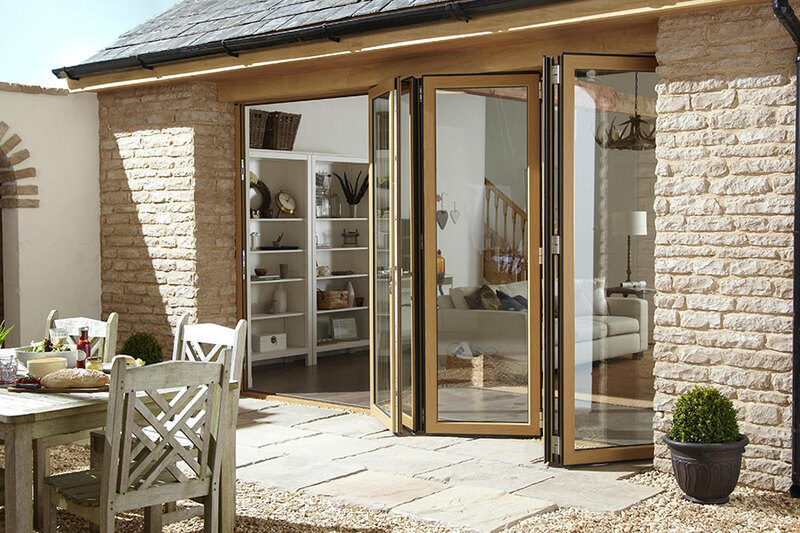 Allowing you to make the most of your garden or outside views, our patio doors offer practicality and reliable security. A modern and versatile option which seamlessly connects your inside and outside living spaces. With an easy to use sliding function, they offer the ultimate convenience for your home. A great option for those trying to add a traditional element to their home; these doors offer maximum ventilation while still being secure. 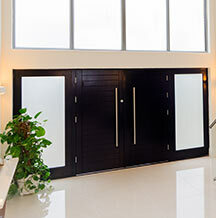 Secure with a sleek appearance, aluminium entrance doors add style to your home. 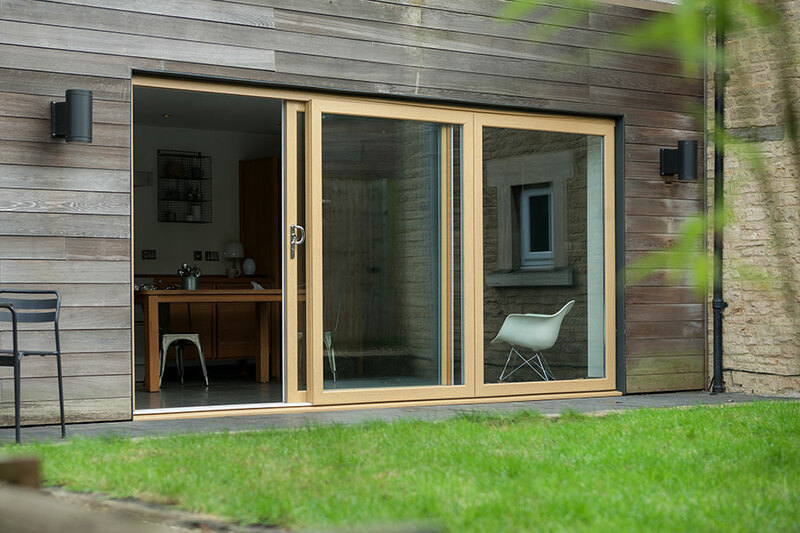 With excellent thermal insulation and slim sightlines, it’s a great choice for modern homes.